The first Rotaract Club of Goderich Golf Tournament was a success! OCTOBER 12, 2018 The first Rotaract Club of Goderich Golf Tournament was a success! The tournament took place on September 8 at Maitland Valley Golf Course. With the generous help of the sponsors, prize donors, volunteers, and nine teams of golfers, the Rotaract Club was able to raise $1,500 to donate to the Alexandra Marine & General Hospital Foundation to support them in providing quality patient care close to home in our community. Rotaract is an extension of Rotary, created with the intention to prepare young professionals, between the ages of 18-30 for a future with their local Rotary Club. The Rotaract Club of Goderich is made up of individuals who are interested in making a difference in their community, developing professionally and creating life long relationships. 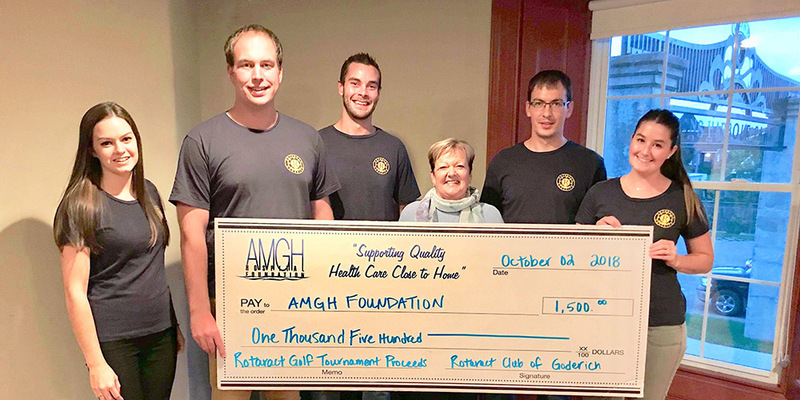 “We are so honoured that the Rotaract Club of Goderich selected the AMGH Foundation as their charity of choice for their first major fundraiser. This group of ambitious and caring young community members has only been together since November 2017 and are already making a significant impact in our community” shared Shannon LaHay, AMGH Foundation Executive Director. Photo: Emma Bartz, Scott McGee, Anthony Alcorn, Chris Milley, Abigale Lamb from Rotaract presenting a donation to Brenda Teichert, Vice-Chair of the AMGH Foundation Board of Directors.  The Standards Program Trustmark is a mark of Imagine Canada used under licence by Alexandra Marine & General Hospital Foundation.